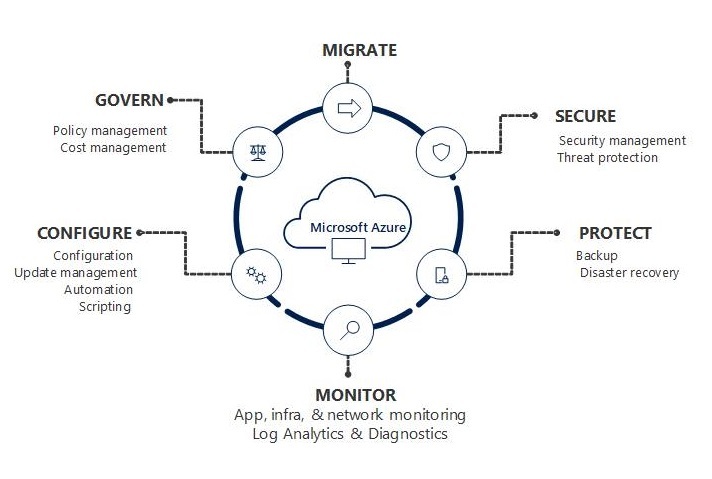 Microsoft Azure Stack is a new hybrid cloud platform product that lets you deliver Azure services from your organization’s datacenter. Microsoft Azure Stack Technical Preview 2 is being made available through a Proof of Concept (POC). 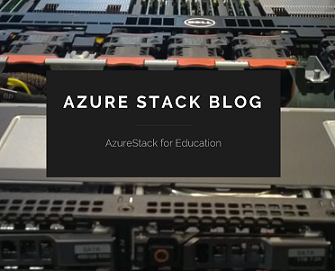 The POC is an environment for learning and demonstrating Azure Stack features. It lets you deploy all required components on a single physical machine to create an environment for evaluating key concepts and capabilities, and validating the extensibility model for APIs. Before you deploy Azure Stack POC (Proof of Concept), make sure your computer meets the following requirements. The Technical Preview 2 deployment requirements for the POC are the same as those required for Technical Preview 1. Therefore, you can use the same hardware that you used for the previous single-box preview. 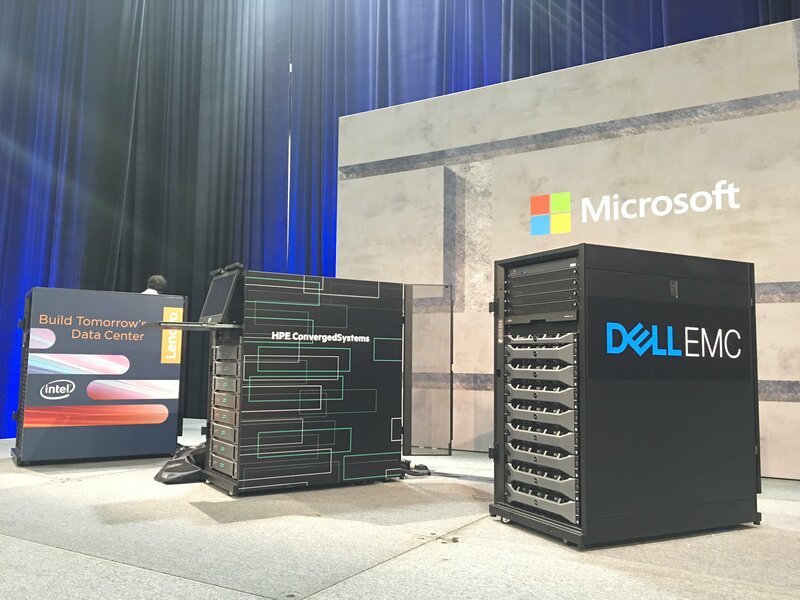 Build and deploy your application the same way whether it runs on Azure or Azure Stack. Use Azure Resource Manager to build reusable application templates for both traditional and cloud-native apps. Use role-based access control in Azure Resource Manager and Azure Active Directory to enable fine-grained access to application resources. Write to the same Azure APIs. Use the same Azure SDK. With Active Directory Federation Services supported, you can authenticate your apps to Azure Active Directory or your on-premises Active Directory. Continue to use Visual Studio as your development canvas. Or use PowerShell to deploy if that’s what you prefer. 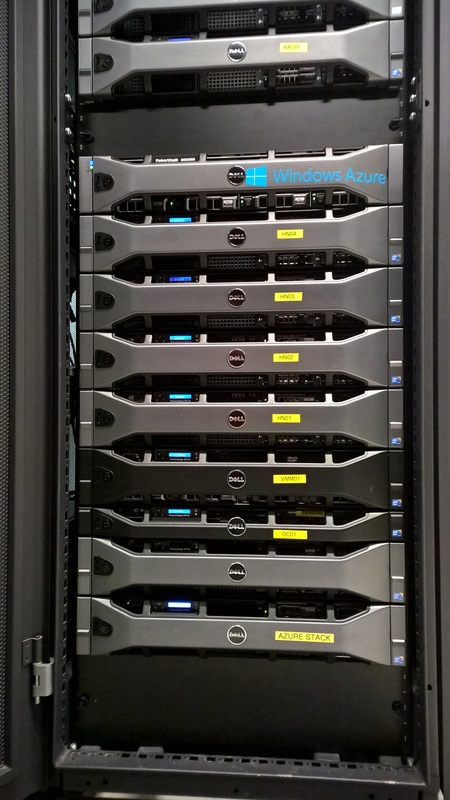 Just like Azure, you get a broad choice of open source technologies including Linux, Java, Node.js, and PHP. 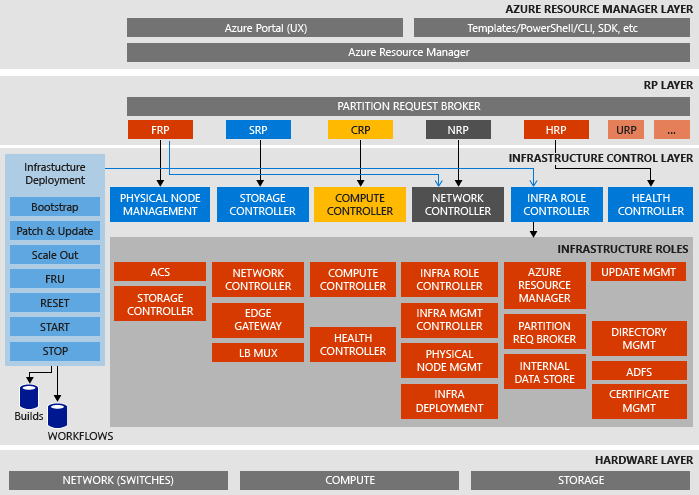 Categories: ARM, Azure, Azure Security, Azure Stack, CPS, Microsoft Azure, Windows Server 2016, WindowsAzure, WindowsAzurePack | Tags: ARM, Azure, AzureStack, Cloud, DevOps, HybridCloud, MSIgnite, winserv | Permalink.